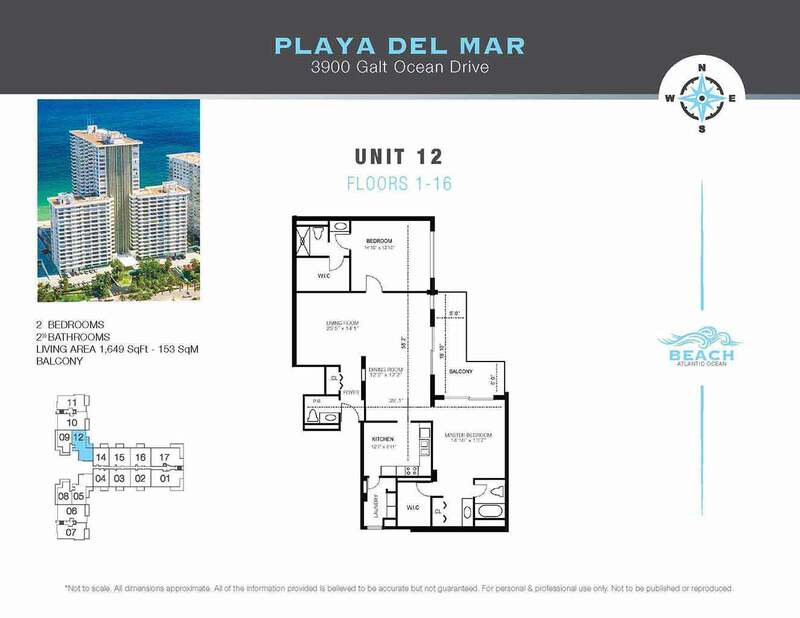 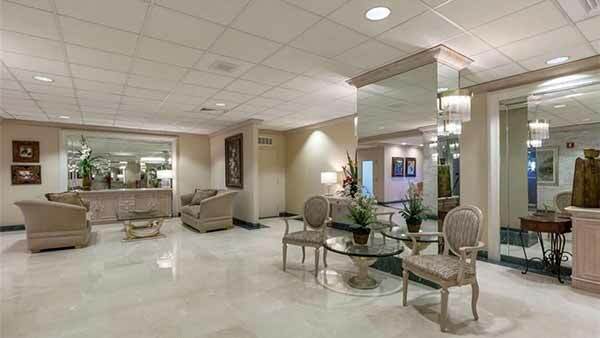 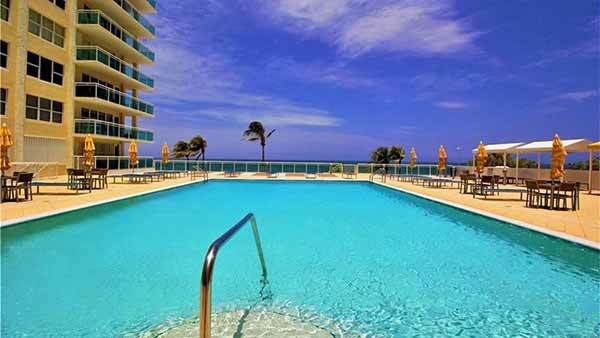 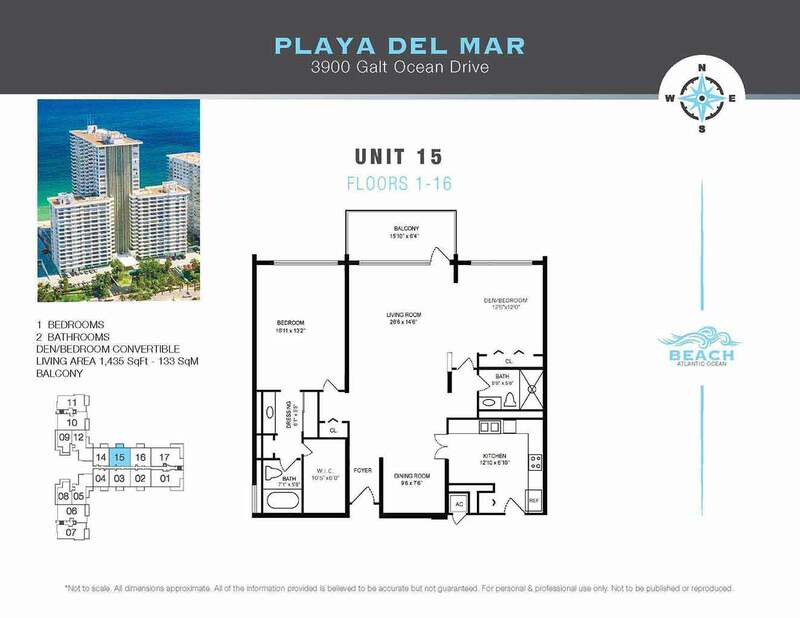 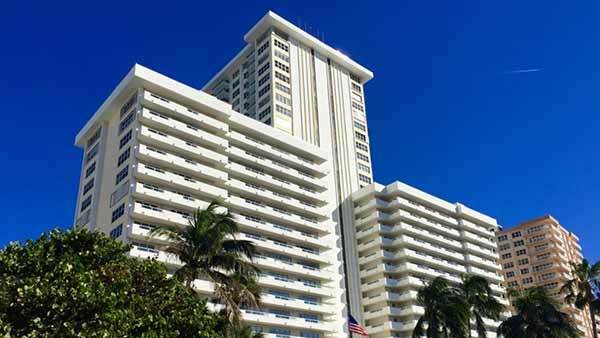 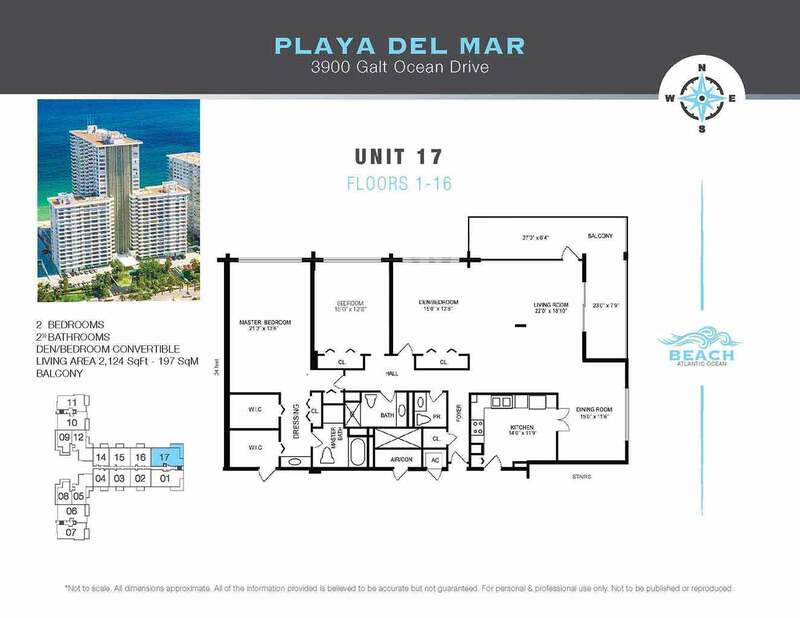 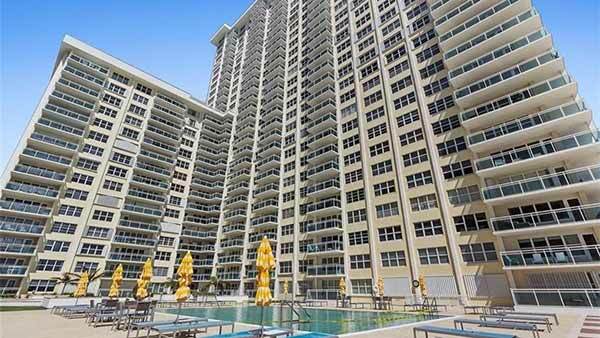 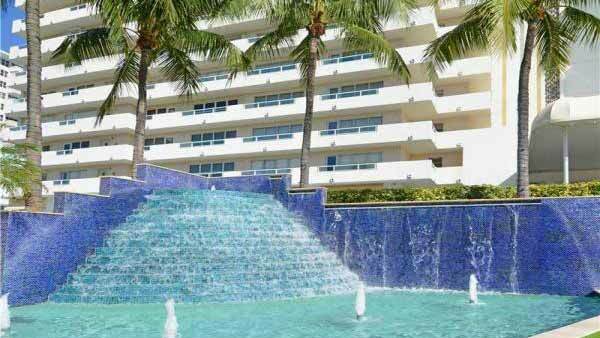 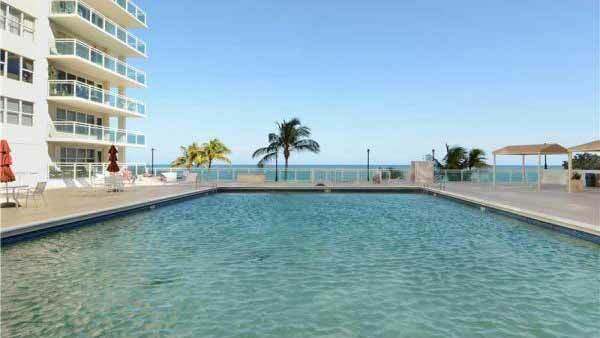 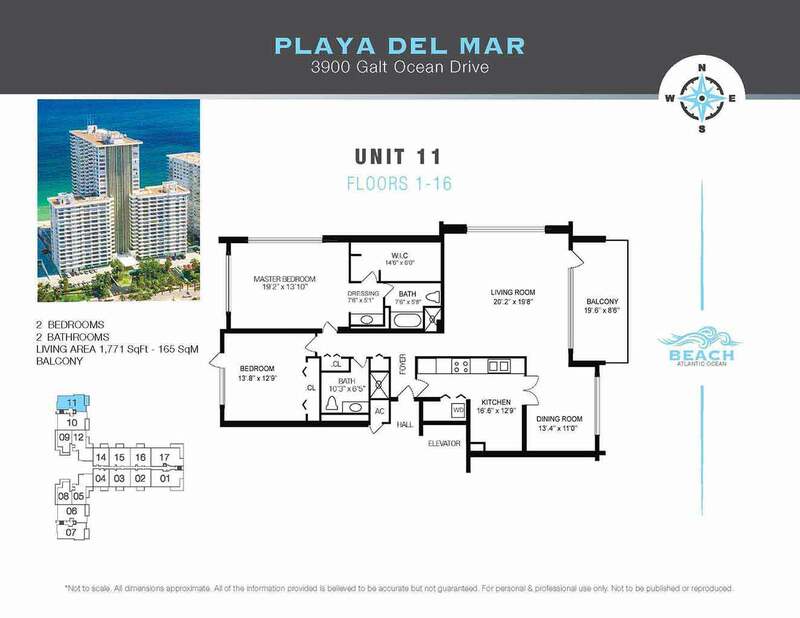 Playa Del Mar/Sol is a luxury condo built on the renowned Galt Ocean Mile Fort Lauderdale in 1975. 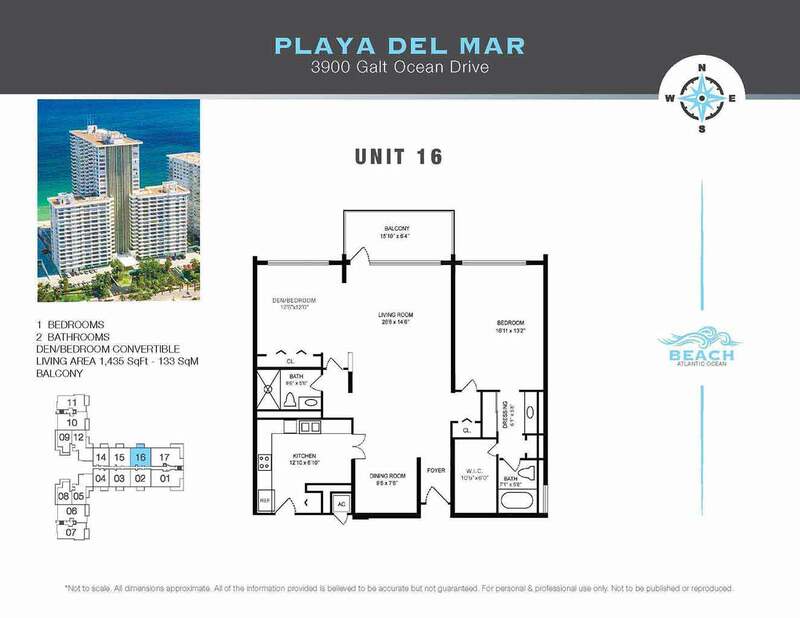 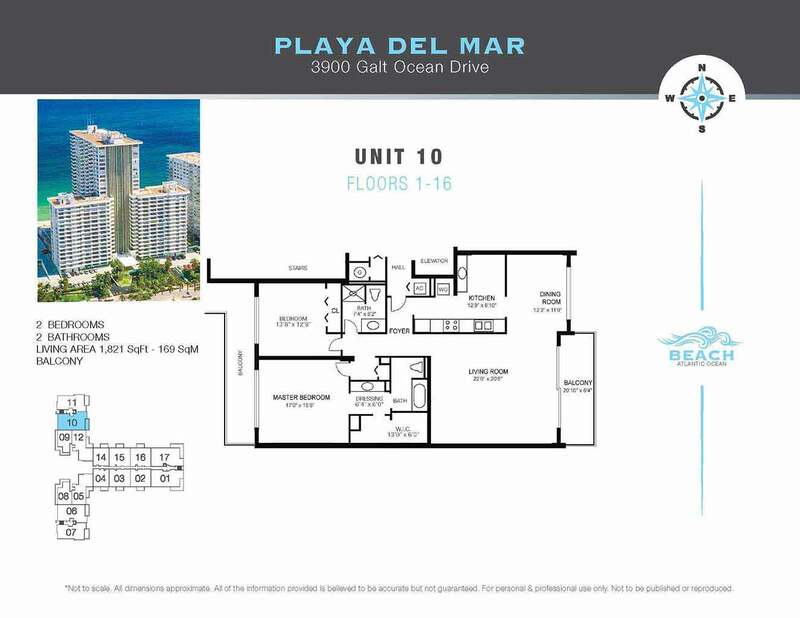 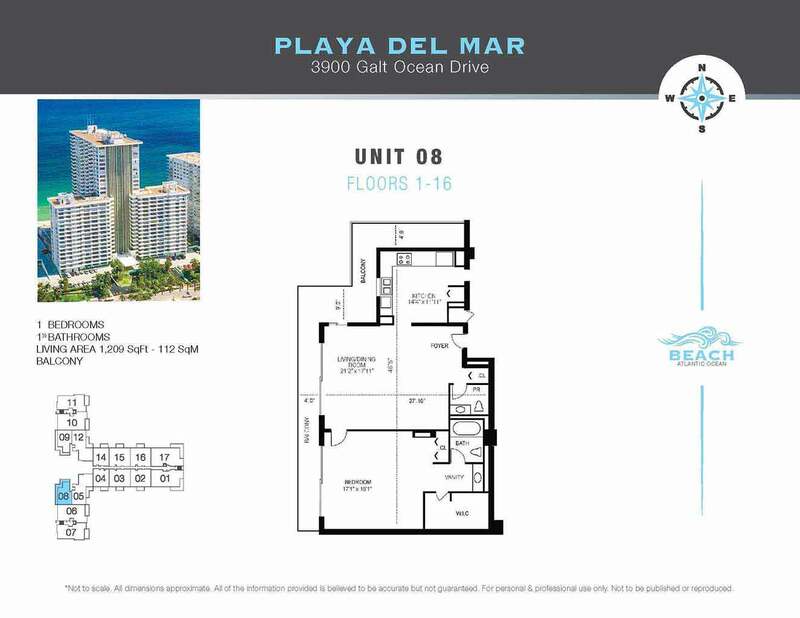 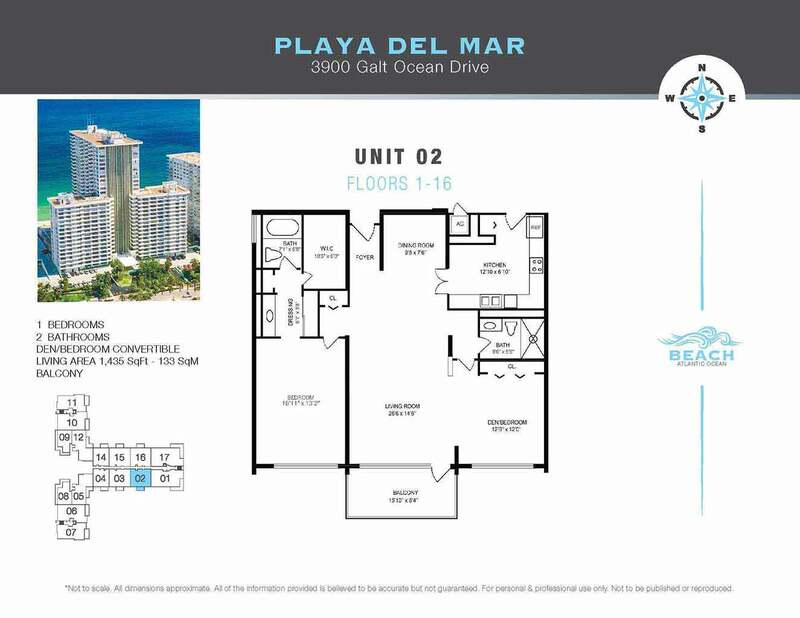 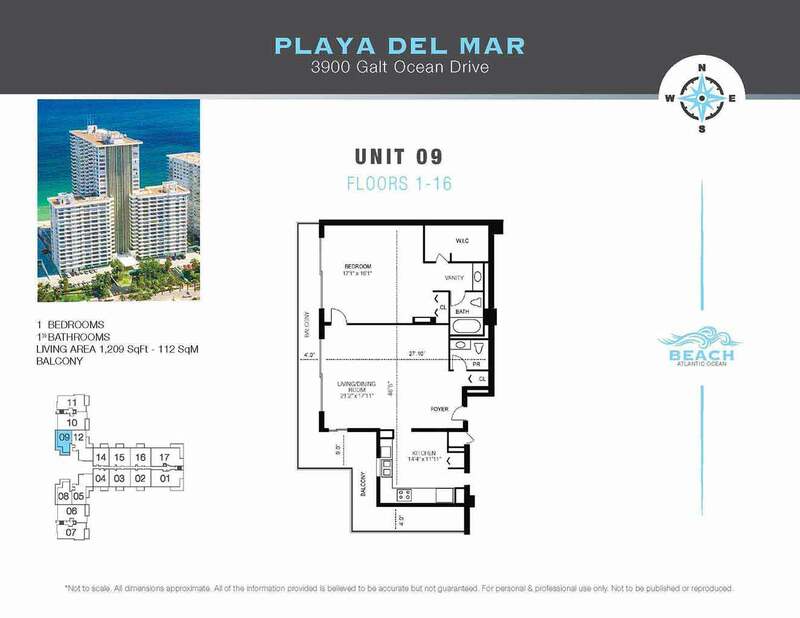 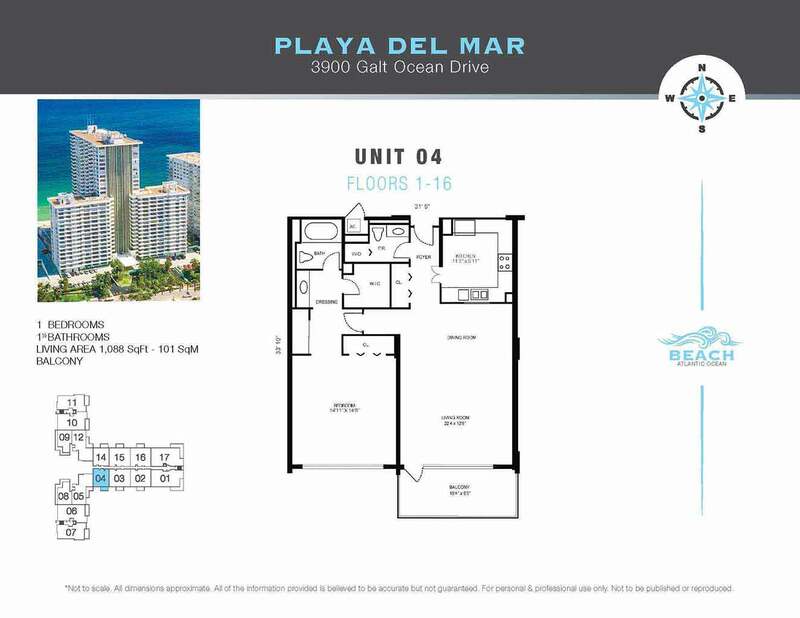 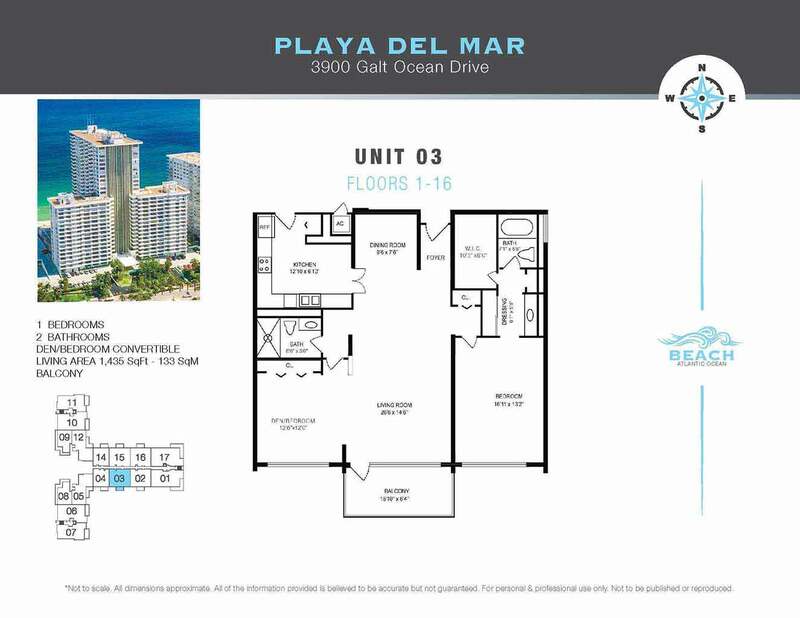 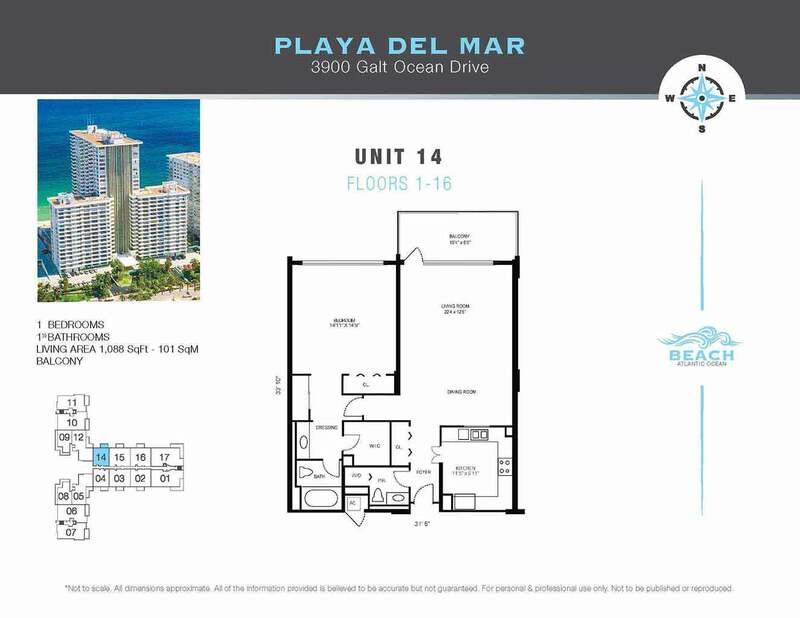 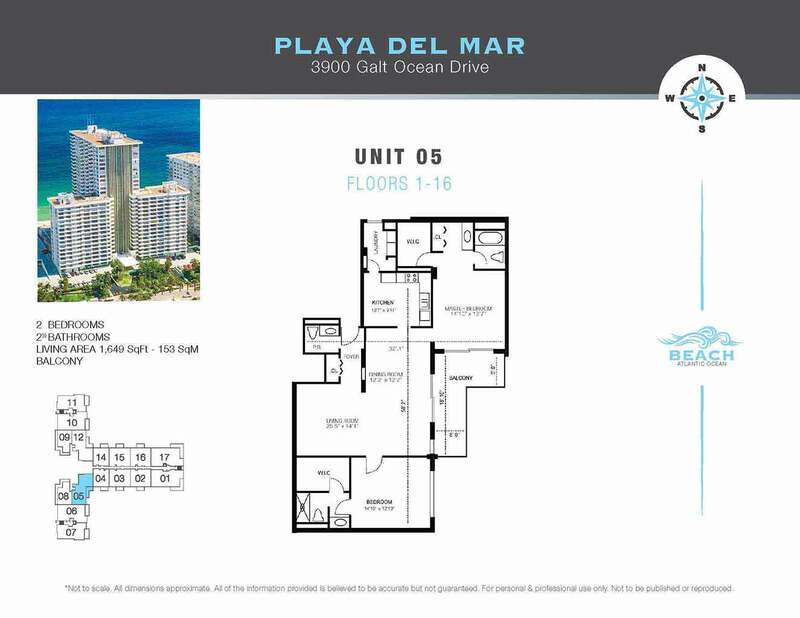 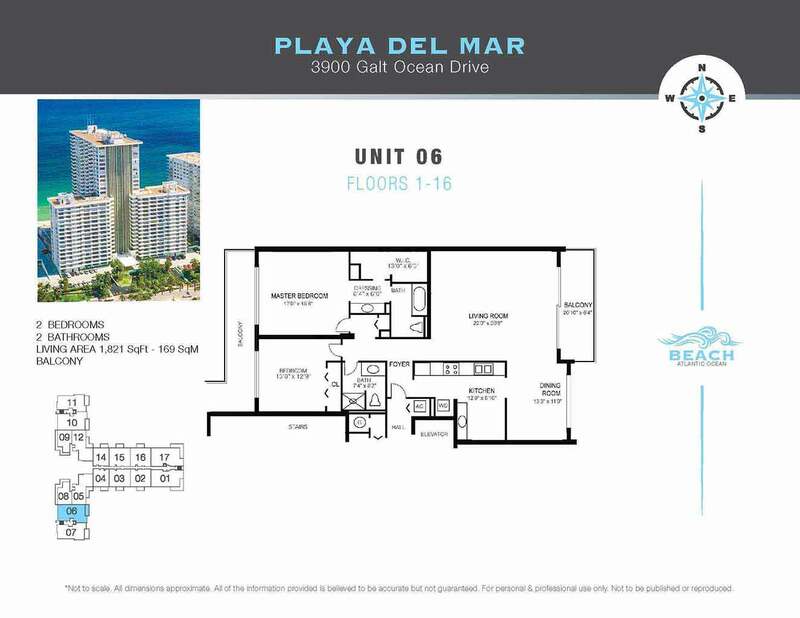 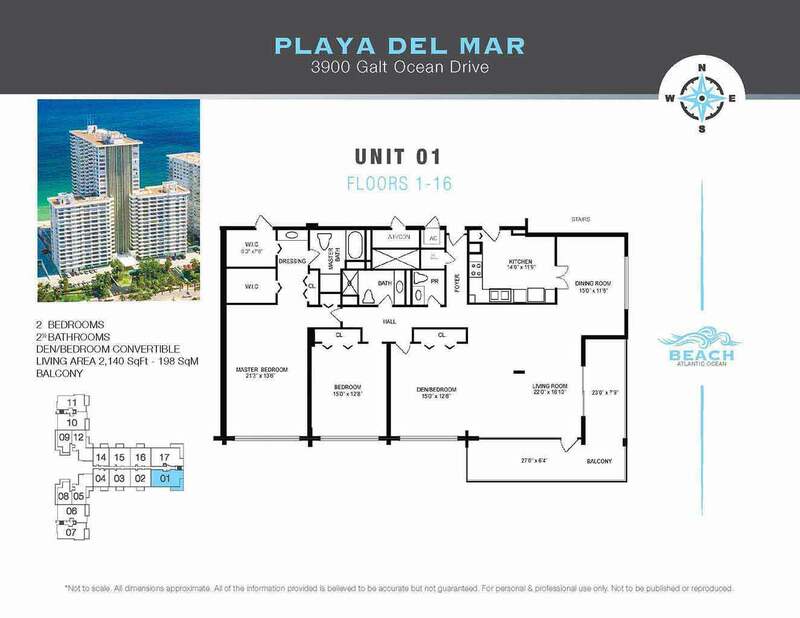 Playa Del Mar/Sol are one of the finest condos to be found on Galt Ocean Mile in the heart of Fort Lauderdale. 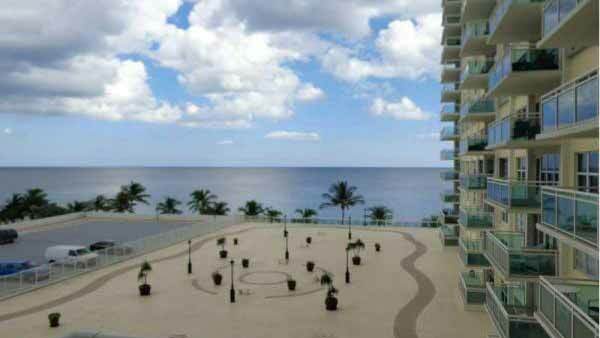 The Beginning of Luxury condo building on Galt Ocean Mile was in 1957. 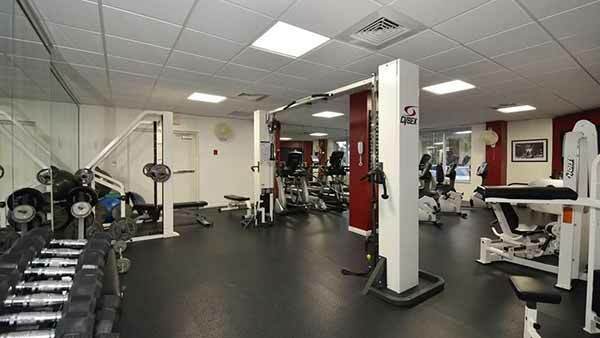 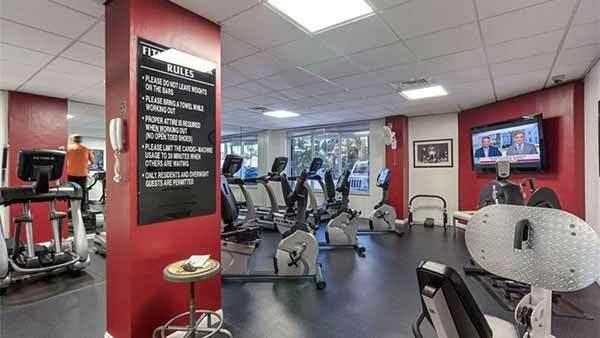 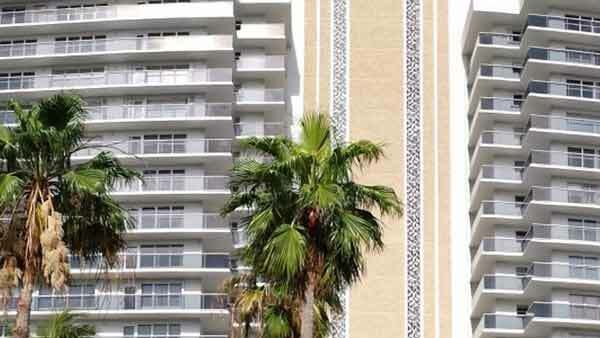 Each building consists of 370 one, two and three bedroom condos. 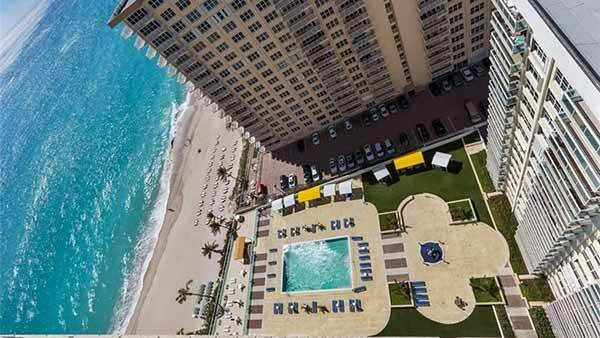 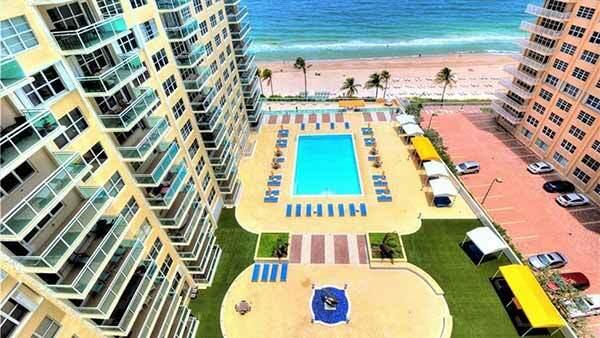 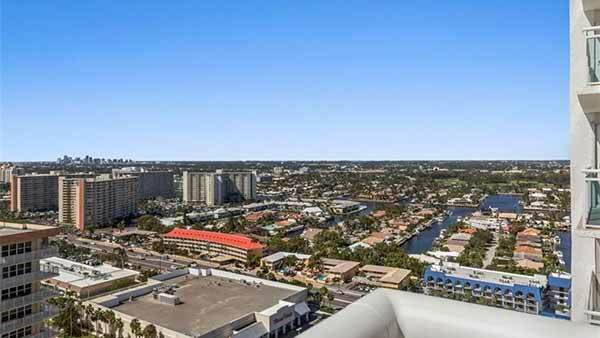 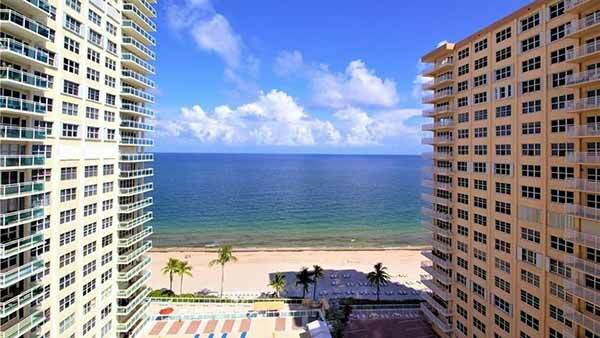 Playa Del Mar/Sol rises 27 stories over the majestic Fort Lauderdale Beach. 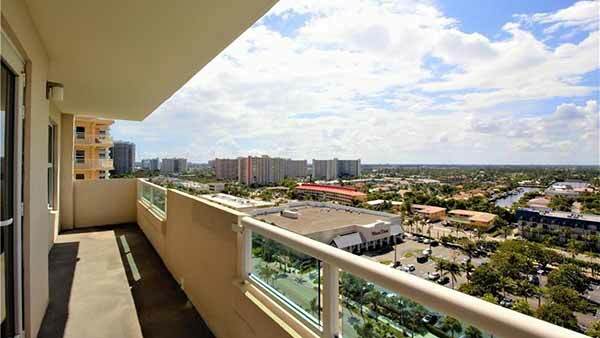 Both individual and contiguous balconies offer magnificent panoramic views of the Atlantic Ocean and the City of Fort Lauderdale. 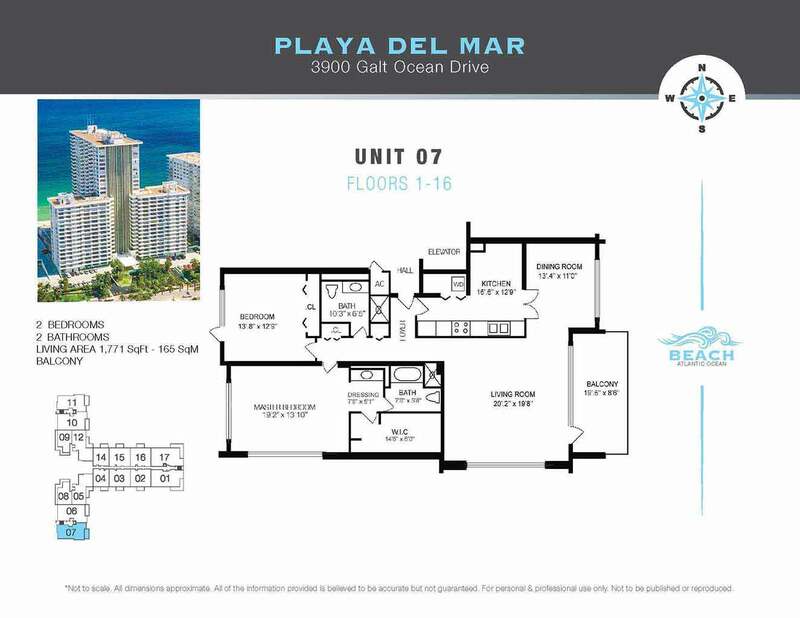 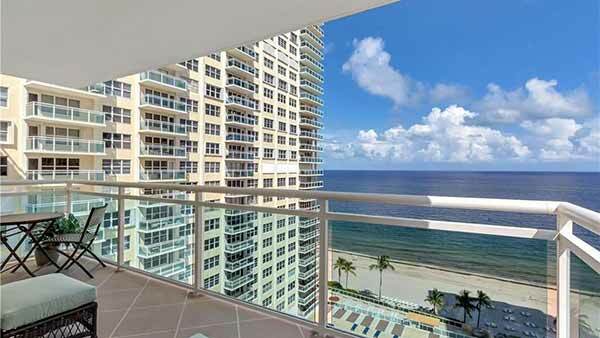 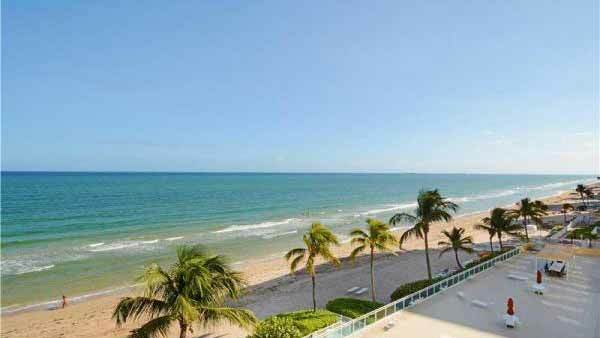 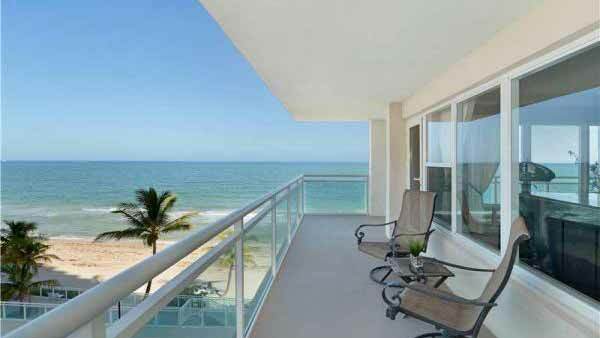 Residents of Playa Del Mar/Sol enjoy stunning views of the ocean and Fort Lauderdale skyline. 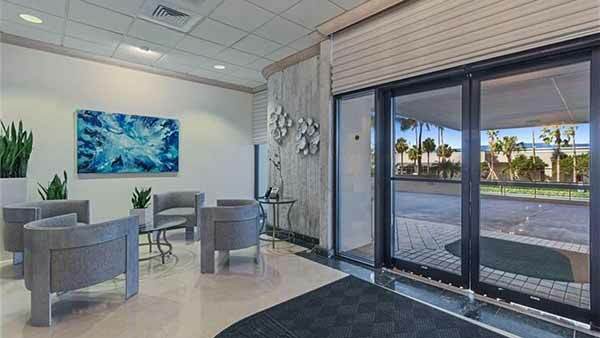 Within walking distance along Galt Ocean Mile are major retail establishments consisting of Restaurants, major food chains and various retail stores. 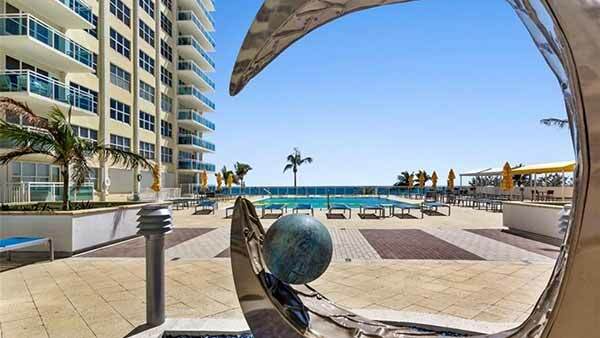 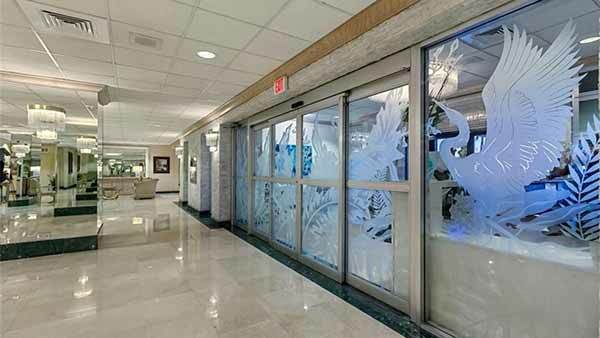 A short drive away is the famous Los Olas Blvd with it’s fine restaurants, Art Galleries, Upscale Shops and the many other attractions of Fort Lauderdale such as the Museum of Art and the Broward theatre for the performing arts. 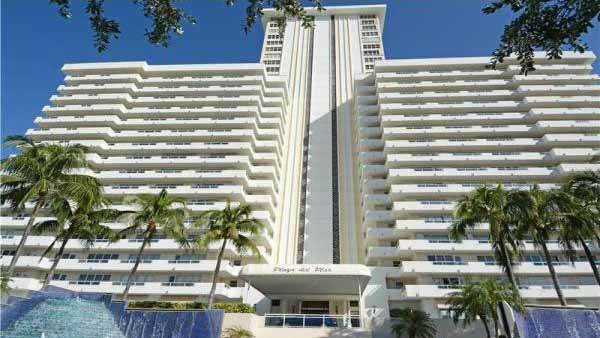 One of the finest Galt Ocean Mile condos for sale.